Make a difference in your organisation and in your career. The CIPM designation says that you’re a leader in privacy program administration and that you’ve got the goods to establish, maintain and manage a privacy program across all stages of its lifecycle. 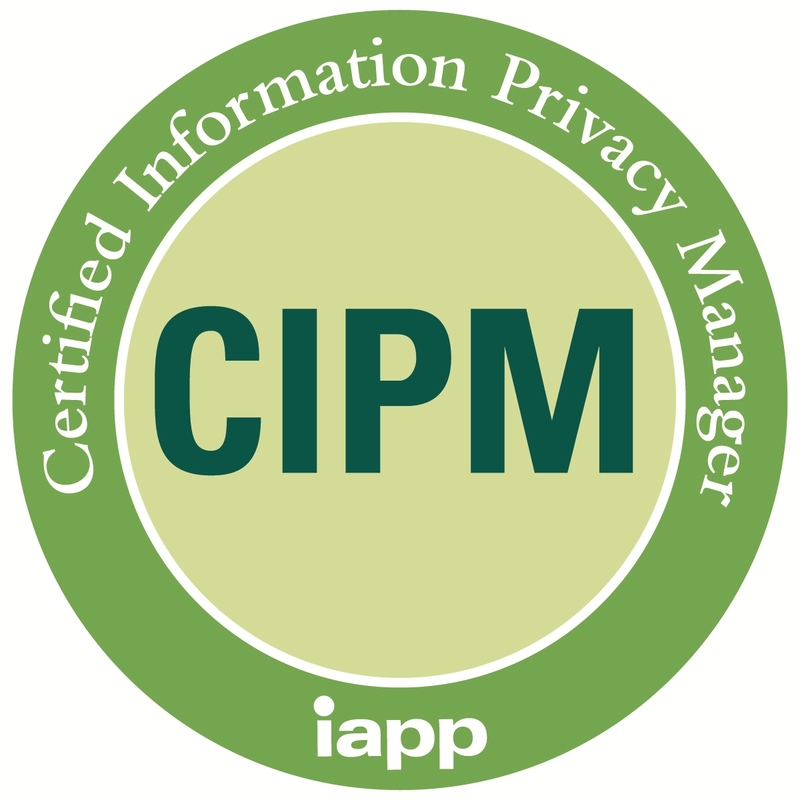 The CIPM is the world’s first and only certification in privacy program management. 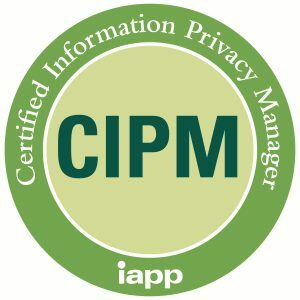 The CIPM program was developed by the International Association of Privacy Professionals (IAPP), which is the world’s largest comprehensive global information privacy community. The CIPM certification also holds accreditation under ISO 17024: 2012. This course is a two-day program, led by our expert facilitator. Learn with like-minded peers to expertly prepare for the CIPM exam. See below for the program in detail. MELBOURNE – 9-10 September 2019. Early bird registrations until 15 July: $2,700 + GST. REGISTER NOW. SYDNEY – 31 October-1 November 2019. Early bird registrations until 6 September: $2,700 + GST. REGISTER NOW. Please contact us to ask about different dates or locations, or to request a quote for training a whole team in-house. There is a $500 discount when combining the CIPM course with the CIPP/E course. We can run either program across Australia or New Zealand. Examines considerations for developing and implementing a privacy program, including the position of the privacy function within the organization, role of the Privacy Officer/DPO, program scope and charter, privacy strategy, support and ongoing involvement of key functions and privacy frameworks.